By 1938, a second war in Europe seemed inevitable. 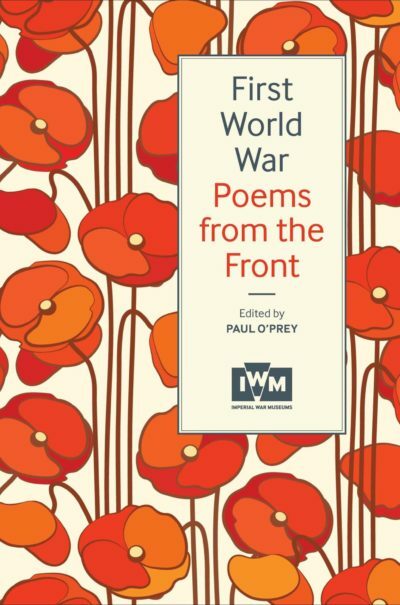 It had only been twenty years since the war to end all wars, and the horrors of conflict were still fresh in the mind but that didn’t stop all sides re-arming and preparing for yet more bloodshed. 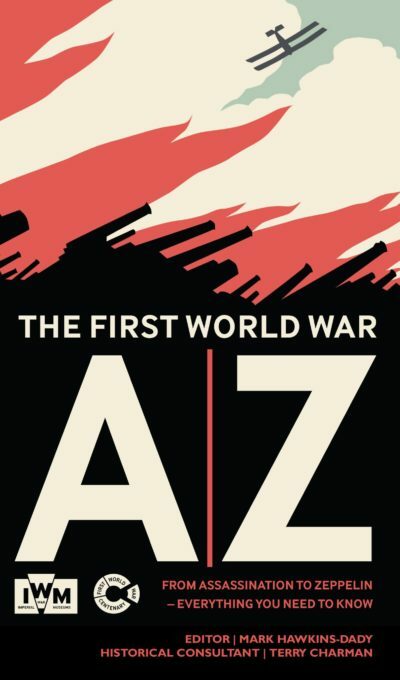 The settlement at the end of World War One was neither clean nor decisive and it punished Germany by confiscating territory and forcing the people to pay reparations to help rebuild France and reduce the Allied debt to America. This led to deep-seated anger and resentment among its people which triggered a global war that lasted from 1939 to 1945. The conflict involved the vast majority of the world’s nations – including all the great powers – eventually forming two opposing military alliances: the Allies and the Axis. It became the most widespread war in history and eventually involved more than 100 million people from 30 different countries. 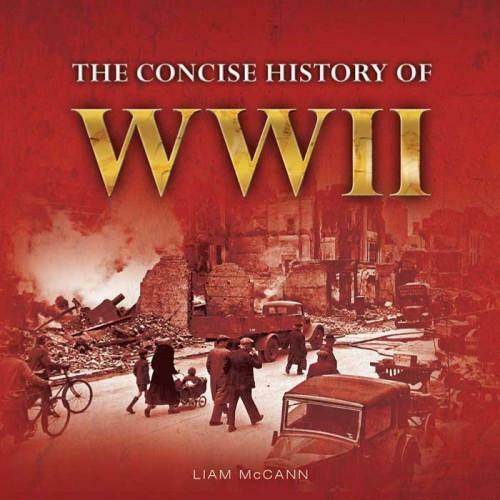 Author Liam McCann provides a concise yet comprehensive overview and what became the deadliest conflict in human history, which resulted in more than 50 million fatalities.